What's the Difference Between Chapter 13 and Chapter 7 Bankruptcy in Montgomery County, TX? The majority of bankruptcies are filed either under Chapter 7 or Chapter 13. These are the two most common types of bankruptcies filed by individuals. So, what are the differences between Chapter 13 and Chapter 7 bankruptcy in Montgomery County, TX, and which one makes the most sense for you to pursue? Here’s some information about each to help you make a more informed decision. Consult an attorney to learn more. 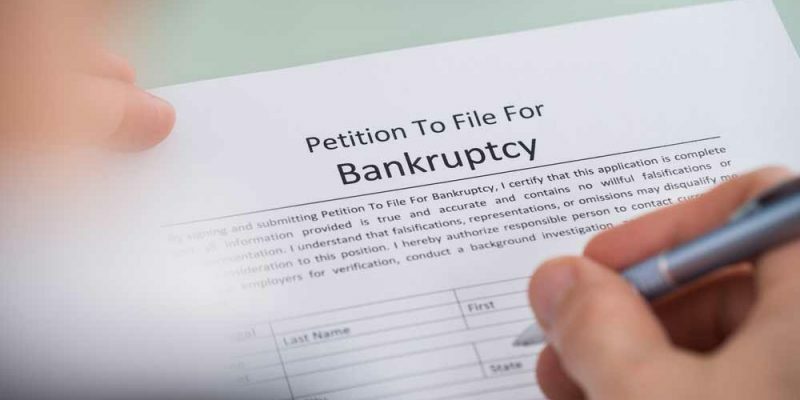 Chapter 7 bankruptcy is a type of bankruptcy that allows for a discharge of the majority of your unsecured debts, such as medical bills or credit card debts, without your having to pay back the balances. Instead, you get forgiveness for all qualifying debts. With this type of bankruptcy, you must meet some stringent income requirements. There is a “means test” that analyzes your finances, and if you make too much money you will not qualify for Chapter 7 bankruptcy, and will instead have to file Chapter 13 bankruptcy. Chapter 7 bankruptcy features an automatic stay that prevents most creditors from being able to continue any collection efforts they have been pursuing against you. You’ll also be assigned a bankruptcy trustee, who is in charge of the administration of your case. The trustee’s job is to review all your bankruptcy papers and supporting documents, as well as to liquidate (sell off) any property not exempt from the bankruptcy to be able to pay back your creditors, at least to a certain extent. If you do not own any nonexempt assets, then your creditors will not receive any repayment from you. This form of bankruptcy is generally best suited for low-income debtors who do not have many assets, as well as for anyone whose discharged debts exceed the total value of property sold. Chapter 13 bankruptcy is a type of bankruptcy that allows you to reorganize your debt for the purpose of creating a payment plan, allowing you to pay back at least a portion of the debts you owe to your creditors over the course of, say, three to five years. Most people who file for Chapter 13 bankruptcy do so because they make too much money to pass the means test that would qualify them for Chapter 7 bankruptcy, though there are some debtors who choose Chapter 13 specifically because it allows for some benefits not available in Chapter 7. For example, in Chapter 13 bankruptcy, you’re able to maintain all of your property, including nonexempt assets (though you will be required to pay creditors the amount equal to the value of your nonexempt property). You don’t have to worry about your assets being liquidated to pay off your creditors. It also gives you more time to pay off some of your non-dischargeable debts. For more information about the differences between Chapter 13 and Chapter 7 bankruptcy in Montgomery County, TX and which is likely to be the best option for you, contact the office of James R. Jones, Attorney at Law, today with your questions.